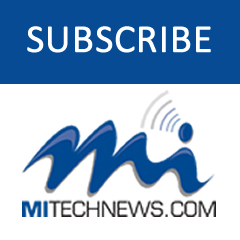 SOUTHFIELD — The Coalition of Minority Professional Engineering Societieis will hold its annual COMPES Professional Development Conference Saturday, May 20 at Ford Motor Co.’s Powertrain Engineering, Driveline and Manufacturing building, 29500 Plymouth Road in Livonia. The event is presented by COMPES, made up of the Society of Women Engineers, the National Society of Black Engineers, and the Society of Hispanic Professional Engineers. 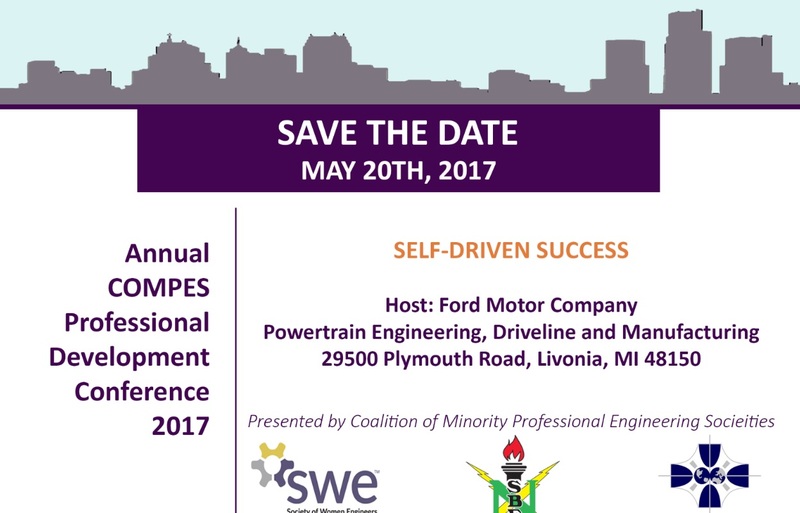 More information about COMPES’ members is available at https://nsbedetroitprofessionals.org, www.swedetroit.org, or http://region6.shpe.org/.